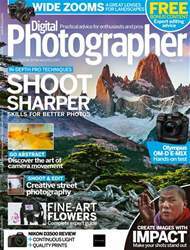 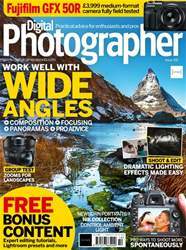 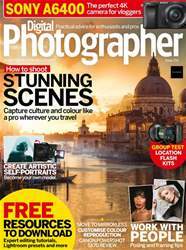 A very warm welcome to the latest issue of Digital Photographer. 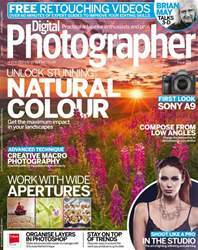 Ever since the arrival of colour imaging, photographers have sought to achieve the hues that they feel best represent their vision. 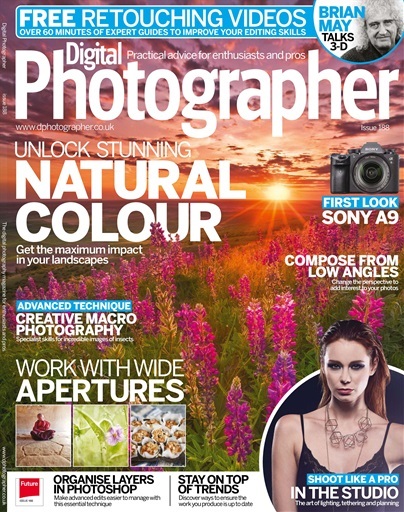 In our main feature this issue, we’ve taken a look at how you can achieve stunning natural colour in your own photography.